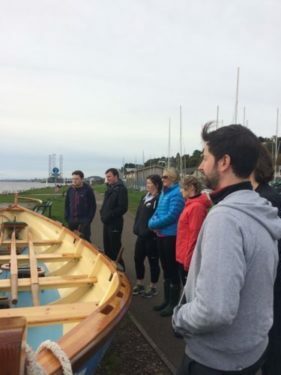 Blue2 and Avian, leading Digital and Creative design companies in Broughty Ferry took on rowing for a day at the Royal Tay Yacht Club, one of the premier water sports club in Scotland. 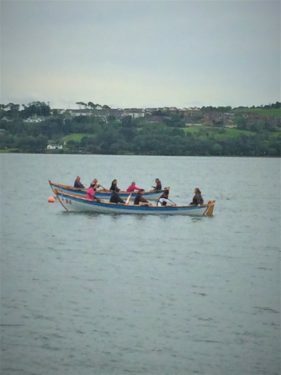 There were a few new rowers that experienced getting their feet wet for the first time at the RTYC but quickly adapted to the rowing experience. New rowers tried not to ‘catch a crab’ and we don’t mean the crustacean kind! A crab is a term that rowers use when the oar blade gets caught in the water and the rower loses control of his or her oar. In some cases, the rower will get thrown overboard, but luckily that didn’t happen to anyone on the team! A few of the team members got trapped under the oar but quickly recovered. It was a bit amusing after it happened and we all shared a few laughs and drinks afterward. 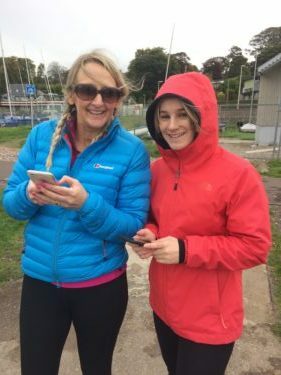 The rowing event was coordinated by managing director and avid rower, Scott McCallum who wanted to show Blue2 and Avian that rowing is a disciplined sport that requires teamwork and communication. It was a great day out and an exciting team event for the staff at Blue2 and Avian. 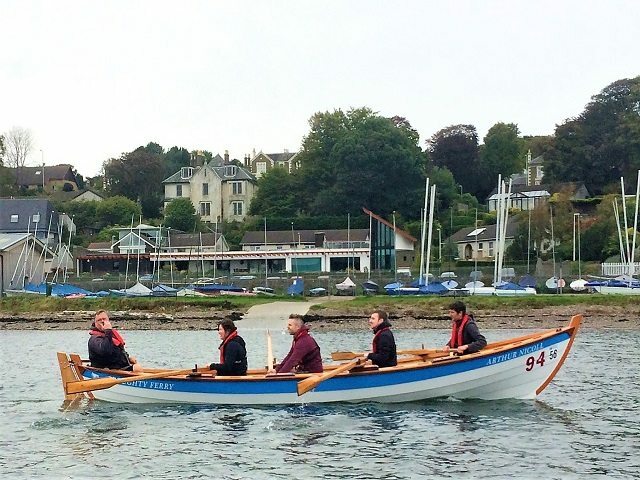 The Coxswain at the Royal Tay Yacht Club lead the crew and helped build overall confidence. We can’t forget to say that the views of the Tay were stunning, and it was good to get out and get a breath of fresh air for the day. The team worked well together, and some had a sense of accomplishment after being there for four hours.